Cars occupied spaces on Rutland Square in the South End. In “A permit for every car, but not a space” (Page A1, Jan. 20), the city’s deputy transportation commissioner, James E. Gillooly, stated that Boston is providing unlimited free residential parking permits as a “public service.” However, the current system is leaving no one happy, not even car-owning residents. By not charging money or otherwise limiting the number of permits issued, we’ve ended up with too many cars vying for the number of spaces available. This has resulted in frustrated car-owning residents wasting time and gas looking for parking that may not even exist, which in turn creates additional traffic congestion, noise, and pollution that everyone else must put up with. 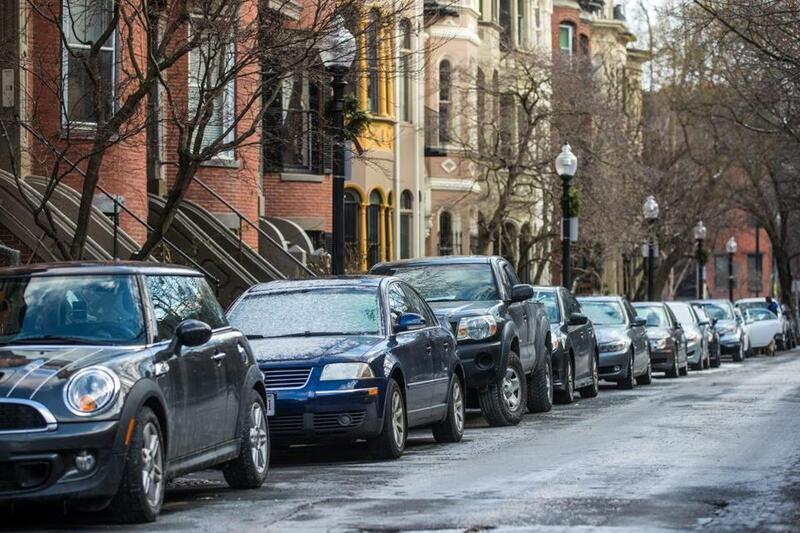 Sensible regulation of on-street residential parking in Boston is long overdue, and would benefit everyone. The writer is on the board of the LivableStreets Alliance.